Leave it to René Marie to wreck my plans. At this point in the year, I felt fairly comfortable with my personal list of the best jazz albums that I’d heard in 2013. Now along comes Ms. Marie with I Wanna Be Evil, a tribute the immortal Eartha Kitt. Most serious jazz fans are by now familiar with much of René Marie’s back story. The Virginia native did not sing professionally until age 42; after raising her sons who encouraged their mother to finally pursue her dream. Singing represented freedom for Ms. Marie in many ways. She married young and spent many years feeling oppressed in her marriage and by the strict conservatism of the religion that she practiced during those years. I’ve watched Ms. Marie since she first came on the scene and it has been fascinating to watch her artistic growth, from the tentative joy of her debut album, How Can I Keep From Singing to the unexpected brilliance of Vertigo; to her arresting “comeback” after some controversy, with Voice of My Beautiful Country, to this new album where she demonstrates that any of her past shackles have been cast aside as she revels in her hard-earned personal and artistic independence. Ms. Marie had sworn to never do a tribute album but the lure of Ms. Kitt, who not coincidentally also courted a bit of controversy in her day, was too great to resist. To her credit, Marie has avoided impersonations of the legendary diva but instead has taken a fresh look at some of the tunes associated with her. She is aided by stellar work from her musicians, especially the horn section of reedman Adrian Cunningham, trombonist Wycliffe Gordon and trumpeter/arranger Etienne Charles, whose charts are consistently on the money. “I’d Rather be Burned As a Witch” sets the table perfectly as the lyric practically gives Ms. Marie’s rationale for everything that follows it on the album, with a hard swinging vocal, a horn arrangement where three do the work of a big band, punctuated by a growling statement by Mr. Gordon. “Let’s Do It” after a sedate reading of the rarely heard verse, turns on the bass riff from Horace Silver’s “Señor Blues”, set by Elias Bailey and a driving beat from Quentin Baxter. Marie then mines this usually sly and sedate Porter tune for all the soul that its worth as she sings with grittiness that she has rarely displayed on record. She is pushed there by Gordon who makes his ‘bone talk like a preacher telling the truth on Sunday morning. The other Porter chestnut, “My Heart Belongs to Daddy” gets perhaps the most Kitt-like reading as Marie slinks through the lyric, raising temperatures during the coda as she repeats increasingly intense variations on the phrase “…’cause daddy treats it so well…”. 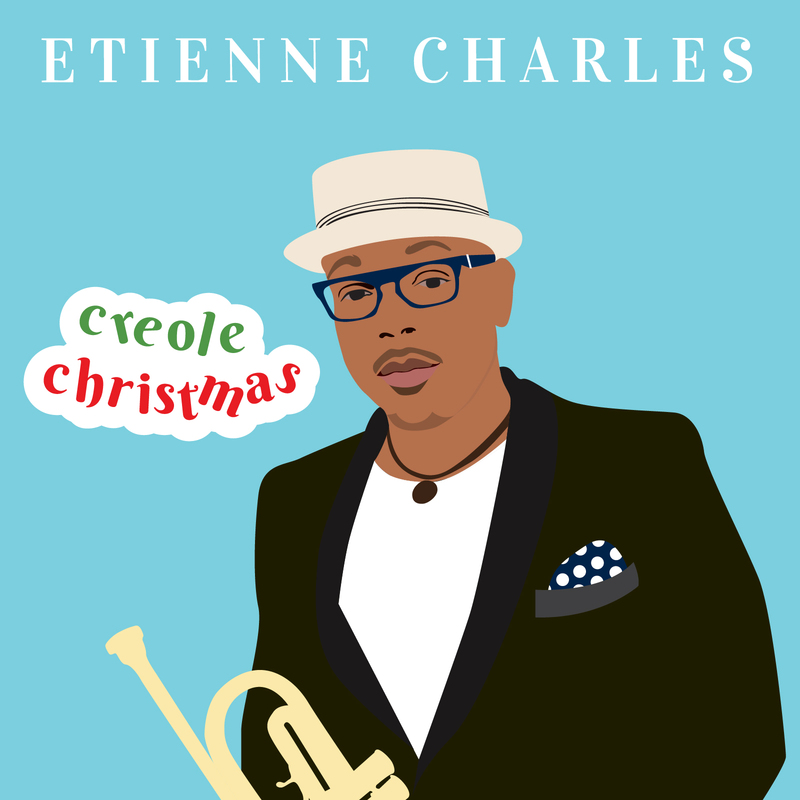 The title track is tongue-in-cheek fun where Marie has a ball with the lyric and the musicians drop some great solo turns (Mr. Charles’ gifts as a horn arranger are a revelation). Marie and company even tackle that most indelible of Kitt songs, “Santa Baby”. They slow it down to a sensual crawl, with just Bales, Bailey and Charles’ trumpet accompanying the vocalist’s breathy smolder. If I’m Santa, I would answer this request first. The set concludes with the album’s only original composition, “Weekend” a compelling piece by Ms. Marie that touches on some very adult issues. It is made more interesting by the fact that it does not pass judgment on any of its characters nor does it offer a definitive conclusion. Marie tells the story and then leaves it to the listener to answer the questions, which makes the track all the more memorable. I Wanna Be Evil may have come late to the 2013 party but it was worth the wait. It’s easily one of the best albums of the year and perhaps the best of René Marie’s relatively short but consistently impressive career.